Is this nerdy or geeky? I can't decide. So if these ever showed up in my Xmas stocking (hint hint hubby), I would be completely beside myself. I don't think I would ever use them. They would just become an awesome decoration in my bathroom. 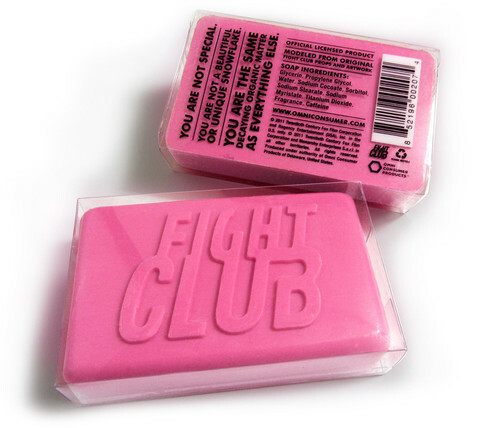 And probably the guest bathroom, just to see who talks about Fight Club and who doesn't. Like a really dorky princess and the pea test. Would you pass?